The decorative glass has always been a part of the daily life around the world, however the crystal glass and decorative glass companies struggle with a problem: there wasn’t a mould producer who could make quality moulds with the required shapes and designs has the trends are constantly changing. And then Vidrimolde was born, in 1985, to answer their pleads. 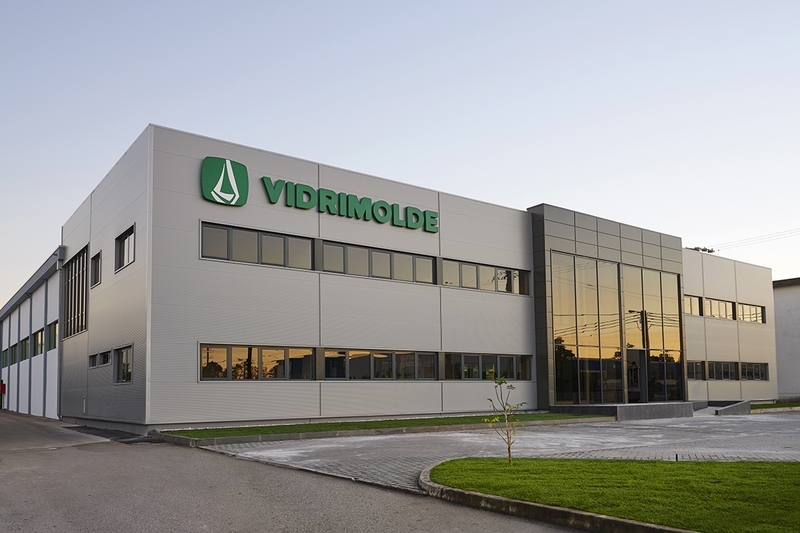 In the beginning Vidrimolde only supplied the companies in Marinha Grande region but soon it became a reference in Portugal and a while after it began exporting. Its fame spread out due to its technical capability, to the quality of its products and to the close collaboration with its clients. Later on Vidrimolde entered the moulds for glass containers market and nowadays, with the technological level that has reached, it’s known as one of the main mould suppliers for all kinds of glass producers. The combination of all these factors was translated into the quality certification ISO 9001:2015 and in our client’s acclamation.